Dr. Robert G. Silverman gave a talk about bacterial toxins threatening the brain. He spoke at the 25th Annual World Congress on Anti-Aging Medicine in Las Vegas on Dec. 15, 2017. First of all, he pointed out how changes in the gut flora can affect the integrity of the gut wall. In addition this can eventually this lead to a leaky gut syndrome. But it does not end here. 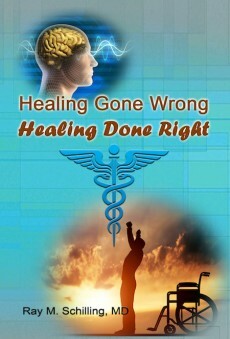 As a result the toxins enter the blood stream and affect the blood/brain barrier. Consequently in the end various neurological diseases can develop from this. Here I am giving a brief overview of the talk by Dr. Silverman. But he was not the only one speaking to this subject. Several other speakers also brought up this subject throughout the conference. They stressed the importance of rectifying any gut dysbiosis to stop leaky gut syndrome and a leaking blood/brain barrier. When the gut flora changes there are often enteropathogenic E. coli strains, Shigella and Salmonella that invade the lining of the gut causing leaky gut syndrome. When toxins enter the blood stream, the body is starting to form antibodies against various proteins. Antibodies are acting against various targets: bacterial cytotoxins, cytoskeletal proteins, tight junction proteins and food antigens. Lipopolysaccharides (LPS) from toxins of gram-negative gut bacteria can also leak into the blood. This affects key organs like the liver, the heart, lungs, the joints, the immune system and the thyroid. When this process has gone on for some time, the blood/brain barrier is breaking down next. The intestinal inflammation causes the release of inflammatory cytokines that circulate in the blood stream. The cytokines cross the blood/brain barrier and activate the support cells in the brain, called microglia. This in turn causes inflammatory degenerative changes in the brain. LPS circulating in the blood from gut bacteria endotoxins increase the permeability of the blood/brain barrier. This is bad news for the brain as it becomes vulnerable to attacks from the antibodies mentioned and from food particles. Dr. Silverman cited papers showing that circulating antibodies that cause inflammation in the brain can be the starting point for early Parkinson’s disease. Autoimmune antibodies can cause even depression. Intestinal permeability can be assessed by various antibody constellations. For instance IgA antibodies point to an ongoing issue/early leaky gut syndrome. IgM antibodies indicate early onset and IgG antibodies chronic issues of leaky gut syndrome. If you add various antigens like LPS, zonulin and actomyosin you can pinpoint which structure of the gut wall is affected by leaky gut syndrome, and the antibody type adds more information about the timing of the onset of leaky gut syndrome. As I already mentioned the blood/brain barrier (BBB) is often simultaneously affected when there has been leaky gut syndrome. There may be a delay, but eventually the BBB breaks down also, and the brain will be in jeopardy. Dr. Silverman gave an example of how depression can develop as result of a breakdown of the BBB. Chronic intestinal inflammation can suppress the sensitive hippocampus cells from regenerating. Physicians call that impairment of hippocampal neurogenesis. Inflammatory cytokines damage the neuronal cell progenitors. As a result patients with inflammatory bowel disease can have mood disorders and cognitive impairment. Sophisticated BBB blood tests can pinpoint whether the BBB is intact or establish whether there is impairment. 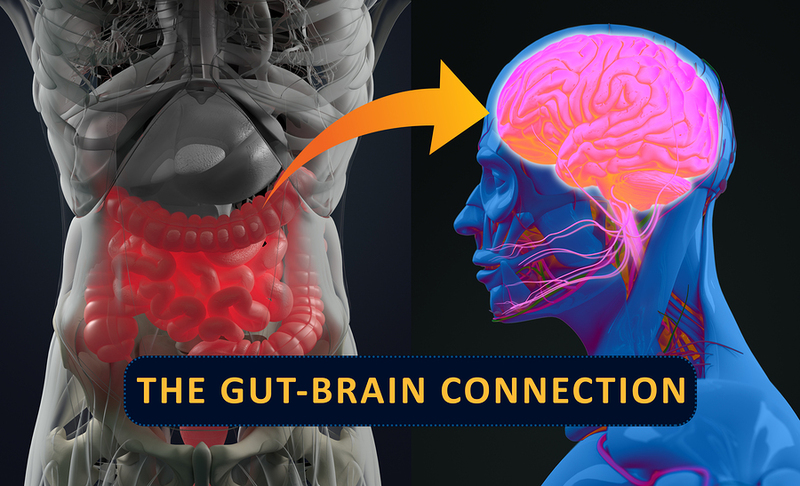 The important thing to remember: there is a gut brain connection. 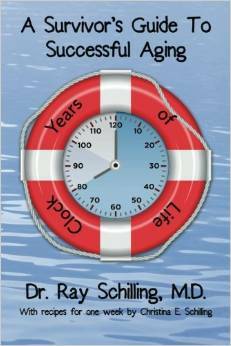 In order to fix the BBB, you must first concentrate on fixing leaky gut syndrome. Avoid gluten, as gluten is causing inflammation of the gut wall. Start taking probiotics that contain more than 30 Billion lactobacillus plantarum, lactobacillus acidophilus and Bifidobacterium lactis per daily dose. Do a heavy metal detox involving phytonutrients, hops, turmeric, Andrographis, zinc, polyphenols, omega-3 fatty acids, and watercress plant extract. Andrographis, also known as the “King of Bitters”, is an Ayurvedic medicine used to promote digestion and stimulate appetite. Dr. Silverman uses the following nutrients to repair the blood brain barrier. In order for the brain to adapt to changes, it must be flexible, which means on a cellular level that nerve cells form new synapses, neurological pathways etc. This is what neuroplasticity means. Here are the factors that Dr. Silverman listed as facilitating neuroplasticity. In the last few years it has become abundantly clear that leaky gut syndrome is not an isolated matter. 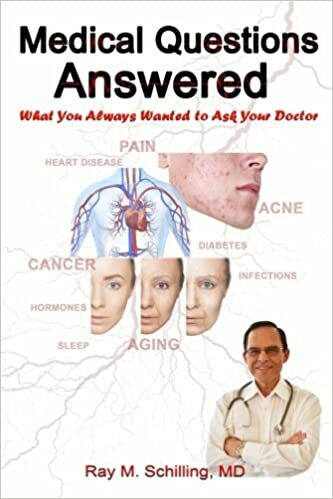 It is invariably connected to a breakdown of the blood/brain barrier (BBB). Leaky gut syndrome alone is bad enough as it can lead to a number of autoimmune diseases, like Hashimoto thyroiditis and others. But when the BBB is affected, antibodies can now affect nerve cells, can cause Parkinson’s disease, depression, and even Alzheimer’s disease. There is no reliable database for what can happen to the brain when the BBB breaks down. 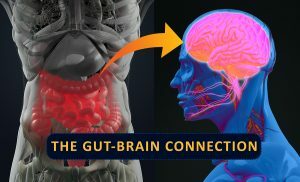 Because of these connections it is important to sanitize the gut, re-establish a healthy gut flora and overcome leaky gut syndrome. This will at the same time repair the broken down BBB. It will also prevent further possible damage to the brain in the future. Your gut health is your brain health. Take care of both your gut as well as your brain!